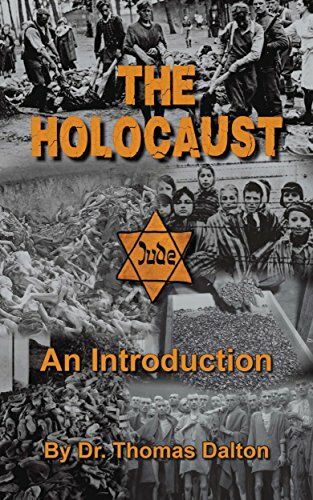 Read more about A brief overview of Thomas Dalton's "The Holocaust: An Introduction"
An astounding admission from a Jewish American psychologist is found in an article in the current (Summer 2012) issue of Inconvenient History Journal. It's titled "On The Roads of Truth: Searching for Warwick Hester" by Klaus Schwensen. Schwensen tells of a certain "Warwick Hester" who, in the 1950's, wrote "critically about the 6-million number and the Jewish death toll in what has since became known as 'the Holocaust.'" I believe this Jew was speaking honestly to his colleague Warwick Hester and that many educated Jews, including "holocaust historians," know the truth of this perfectly well. In other words, they don't believe it, but they profess it anyway.